"Groupie Allegedly Puts T.I. On Blast, You Spent Mothers Day With Me"
One Atlanta woman claims that T.I. spent Mother’s Day with her this year and left Tiny Harris on her own. According to The Shade Room, a groupie who goes by the name Lexxy, posted a picture of herself and T.I. to her Facebook. In the caption, she claimed that Tip cooked her a meal when they spent the evening together on Mother’s Day. Although T.I. and Tiny were together at S2S Ladies’ Night the Thursday before Mother’s Day, he was noticeably missing from the picture she shared on Instagram Sunday. 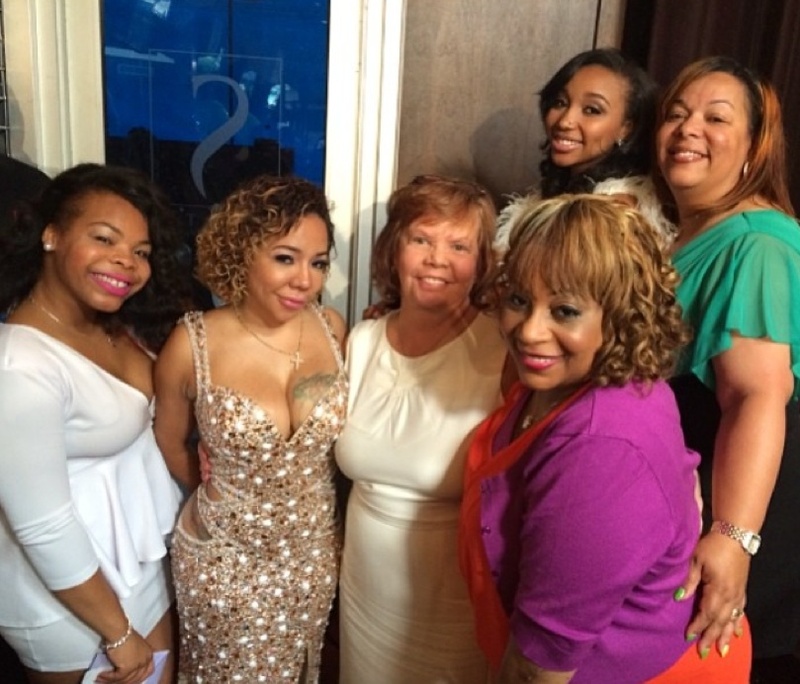 However, she was surrounded by some of the most important women in her life, including T.I.’s mom Violetta Morgan.